As The Toll Roads prepare to remove cash toll collection from the roadway in May, new and long-time customers also are preparing for the change. Below are the most commonly-asked questions from customers via The Toll Roads’ social media (Facebook and Twitter), website and customer call center. Q. I’ve signed up for an ExpressAccount, now what do I do? What lane do I use? A. Once you’ve signed up for an ExpressAccount, you may immediately use it on The Toll Roads, driving in the lanes marked “FasTrak” and avoiding the need to stop at toll plazas. With the new, transponder-free ExpressAccounts, images of a vehicle’s license plate taken on The Toll Roads are linked to an account and the appropriate toll is collected. ExpressAccount customers may choose one of three payment options: prepaid, charge or invoice accounts. Remember, ExpressAccount only works on The Toll Roads in Orange County (SRs 73, 133, 241 and 261). To travel on other tolled bridges, lanes and roads in California — including the 91 Express Lanes — you must have a FasTrak account. Q. Do I have to switch from FasTrak to one of the new ExpressAccounts? A. No. FasTrak customers don’t need to make any changes with the introduction of the new ExpressAccounts. FasTrak is still the preferred way to pay tolls electronically because tolls, on average, are 20 percent lower and FasTrak may be used on all tolled bridges, lanes and roads in California, including the 91 Express Lanes and the LA Metro ExpressLanes. ExpressAccounts use license plate tolling technology and are designed for customers who only use The Toll Roads and use them infrequently. Q. I have a FasTrak account. With license plate tolling, can I drive without my transponder? A. If you choose to remain a FasTrak customer, you must keep your transponder mounted to your vehicle’s windshield. This ensures that you are charged the reduced FasTrak toll. If you choose to switch to an ExpressAccount, which uses images of your license plates to collect tolls and may only be used on the 73, 133, 241 and 261, then you must return your transponder to The Toll Roads and transfer from FasTrak to an ExpressAccount. Please call the customer service center at (949) 727-4800 or visit our walk-in centers in Irvine or San Clemente to process this transaction. Q. What are the lights I see now flashing at the toll plaza when I drive through? A. Proven state-of-the-art tolling equipment is being installed at every tolling location in preparation for the removal of cash toll collection in May. The equipment supports FasTrak and the three new ExpressAccount types. Drivers will notice that the lights on overhead gantries have already changed. Because the ExpressAccount payments use license plate numbers – instead of FasTrak transponders – to collect tolls, each vehicle’s front and back license plates must now be illuminated so that a photo can be taken. Formerly, only black and white photos were taken of license plates using infrared lighting to identify vehicles that did not pay the toll. Now, color images with a greater level of detail are required. These photos ensure that the correct license plate is linked to the corresponding ExpressAccount. The lights are the same type used on police cars, ambulances and fire trucks around the country as they share the roadway with other drivers. At The Toll Roads’ tolling locations, the light produces a safe, momentary 200 microsecond flash. Q. I signed up for an ExpressAccount with the “charge” option. When and how will I see toll charges on my credit card? Charge – At the end of each day, customers’ tolls are processed to the credit card on file for each trip on The Toll Roads. You may see a transaction that evening or soon thereafter, depending on your bank. Prepaid – Customers open an account with a prepaid balance and tolls are deducted from the amount whenever they use The Toll Roads. Invoice – Customers are sent an invoice at the close of the month for tolls incurred that month; no need to use a credit card or link a bank account to your account. This account type includes an invoice fee. Q. When is the last day The Toll Roads will be accepting cash on the roads? A. Cash toll collection will end in May 2014.TCA is currently working on a final schedule for completing the installation of the new technology and posting new signage on the roads. An exact date in May for the final day of cash collection will be announced as soon as a date is finalized. Q. How will tourists and out-of-town guests use The Toll Roads without cash toll collection? A. The Toll Roads have also introduced One-Time-Toll, a payment option designed for infrequent toll road drivers and visitors. They may use The Toll Roads at their convenience and pay their tolls within 48 hours after their trip at TheTollRoads.com or via our free app—all without the need to establish an ExpressAccount or a FasTrak account. The app is available for download by accessing the Apple App Store or Google Play Store from a device and, then, typing in “FasTrak” or “The Toll Roads” in the search function. 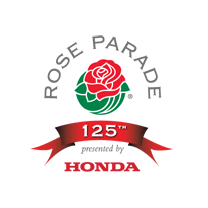 Watching the Pasadena Tournament of Roses Parade tomorrow? 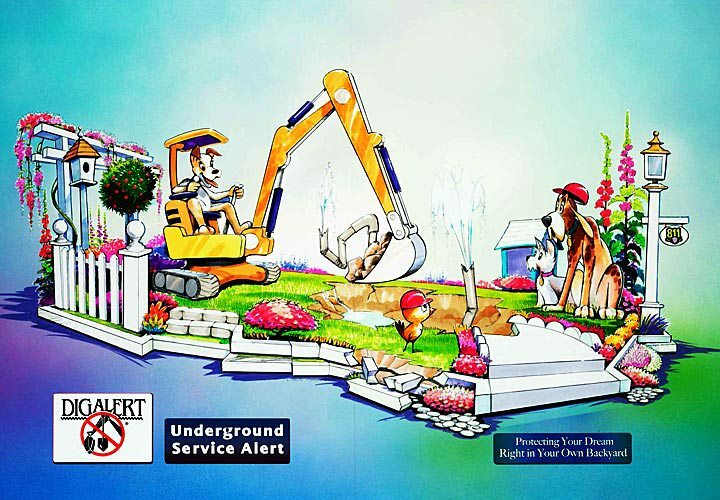 If so, keep an eye out for a float sponsored by DigAlert encouraging property owners to use DigAlert’s free underground service before digging so that buried utilities can be identified and do-it-yourself mishaps can be avoided. 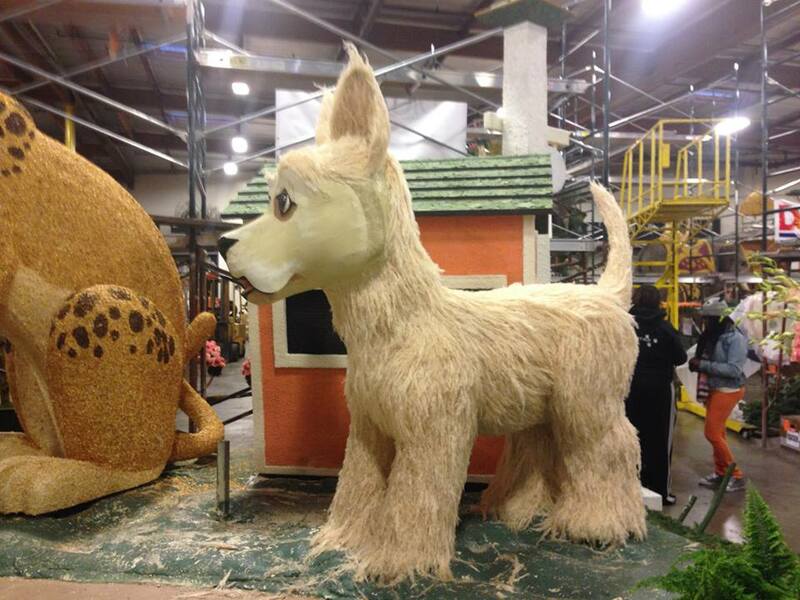 This is the first Rose Parade float for DigAlert. It is covered with several types of seeds, grasses and petals, 9,000 roses, 3,000 Bombay dendrobium orchids and a slew of other natural materials. Visit DigAlert’s Facebook page to view float photos and get the latest news from parade central. The Toll Roads use DigAlert (also known as Underground Service Alert of Southern California) every day to protect the extensive fiber-optic cabling and utility systems that help manage our 51 miles of roadway. Dozens of DigAlerts for construction projects on and near The Toll Roads are received and reviewed by our engineers every month to prevent damage and we use the DigAlert system to be informed about construction projects that may affect our drivers’ trips on The Toll Roads. DigAlert has been providing its free public service to Southern California since 1976 and is funded by more than 900 Southern California utilities. Before you dig anywhere contact DigAlert at http://www.digalert.org or call 811. Look for the DigAlert float in the Rose Parade and have a safe and happy New Year! Drive The Toll Roads on Tuesdays and get special offers from area businesses and attractions as a token of our appreciation. Pick up a coupon every Tuesday at a mainline toll plaza (where you can still pay with FasTrak®) or use FasTrak to pay the first Tuesday of the month and a coupon will be emailed to you. We started the Tuesday Coupon Program in 2010 and have given away deep discounts from Snow Valley, The Orange County Marketplace, Kentucky Fried Chicken, Sea World, Legoland, The Mission San Juan Capistrano, Papa John’s Pizza, Outback Steakhouse and many more. 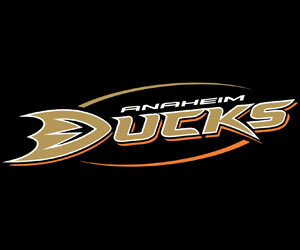 This month, our Tuesday offer was for discounted tickets to select Anaheim Ducks games. Tickets were as low as $32! Our Tuesday partners often give us free tickets and goodies to give away to our drivers via Facebook. Today, we announced that we are giving away free Anaheim Ducks tickets. Visit Facebook.com/TheTollRoads to “Like” the page and enter to win. Winners will be announced on Friday (November 1) on Facebook. Once you “Like” the page, giveaways will appear in your Facebook newsfeed. Next month’s Tuesday partners are Wahoo’s Fish Tacos and the Discovery Science Center. Who do you think we should partner with next? Layne is on a mission to let SoCal drivers know there’s a better alternative to sitting in congested freeway traffic. Is the freeway really free or is it costing you? Each year, the average SoCal driver spends 61 hours stuck in freeway traffic. That adds up to more than $1,300 every year in wasted time and gas, not to mention the cost of vehicle wear-and-tear. Driving The Toll Roads puts a stop to the stop-and-go and is the ideal solution for saving time, money and sanity. Keep an eye out for Layne on the road, at events, in the news and on Facebook. She’ll be around with great tips that will change the way you drive in Southern California.